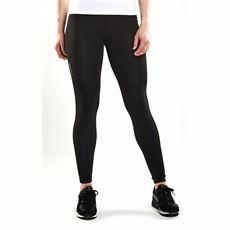 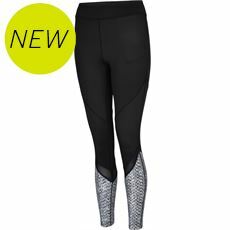 Some tights are designed to bridge the gap between a skirt and trousers, others are designed for active women to help whip away the sweat on a hot day or tough workout or to keep you warm on a cold day outside. 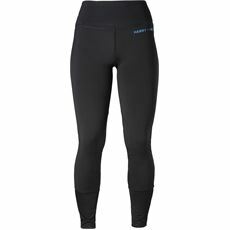 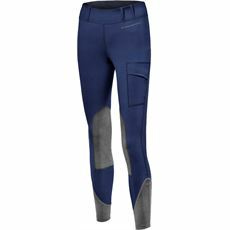 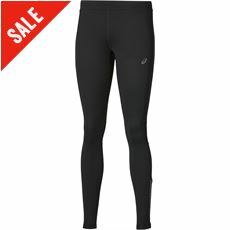 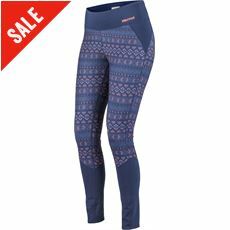 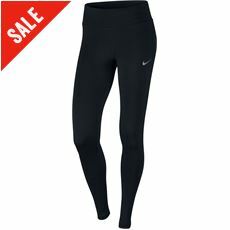 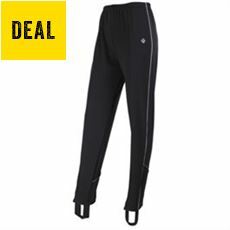 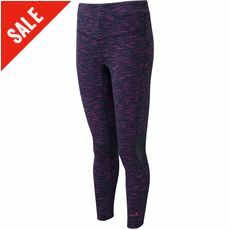 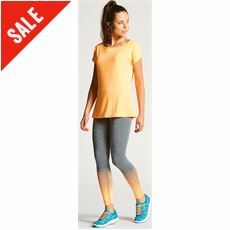 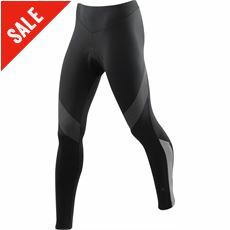 Here at GO Outdoors you can find a great new range of women’s tights designed to be worn with technical clothing or when you can’t quite decide on your outfit for a winter walk. 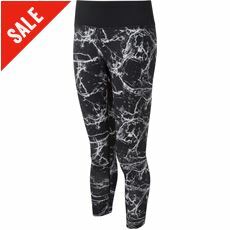 Check them out in our online store now.